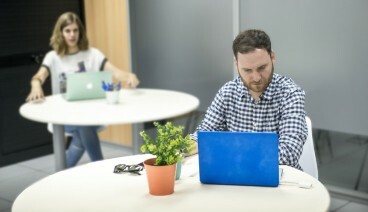 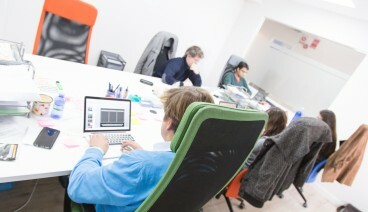 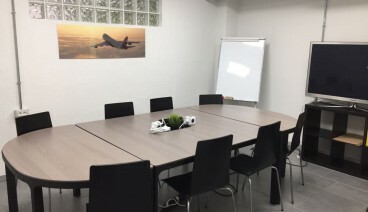 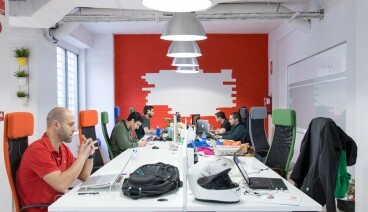 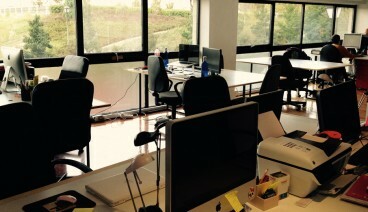 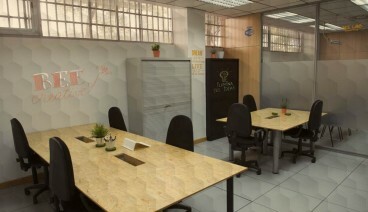 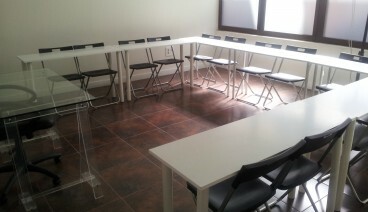 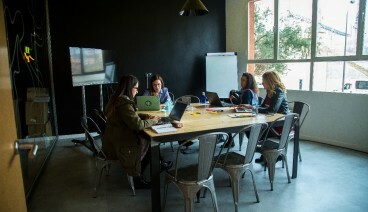 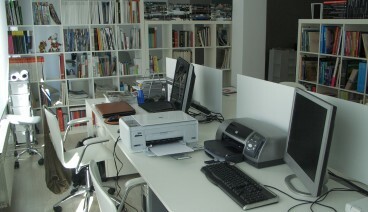 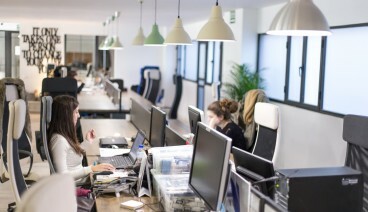 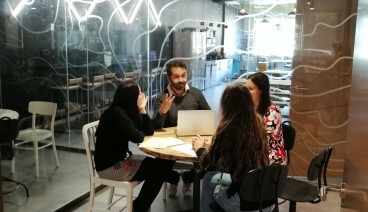 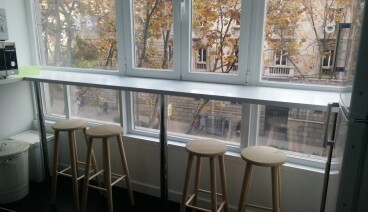 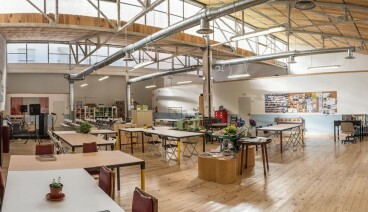 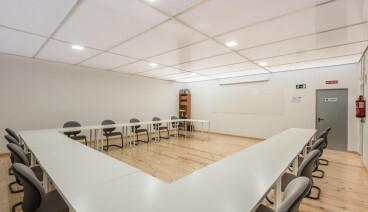 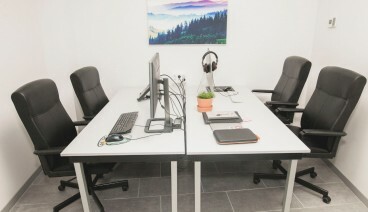 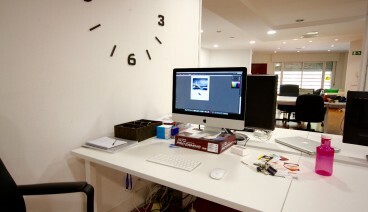 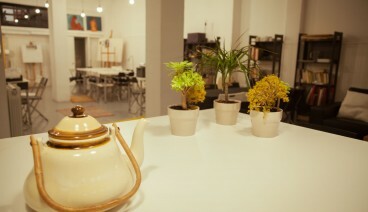 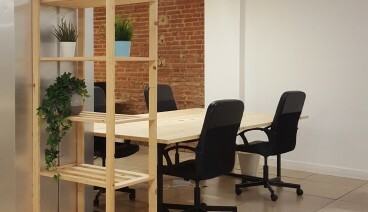 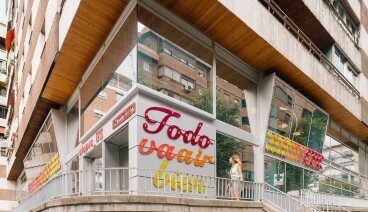 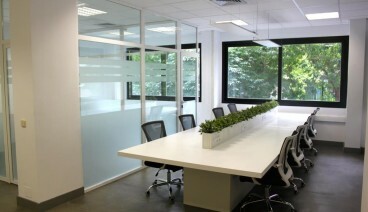 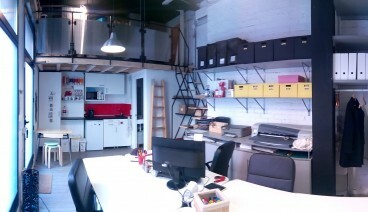 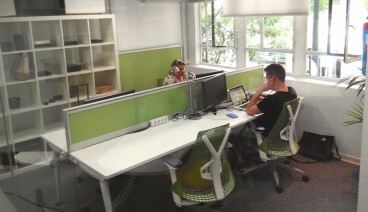 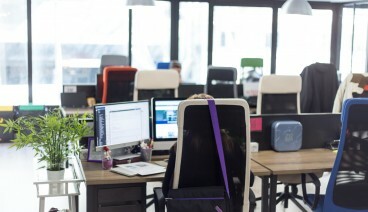 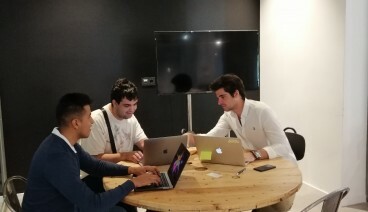 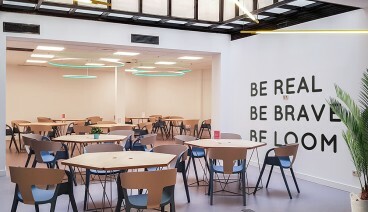 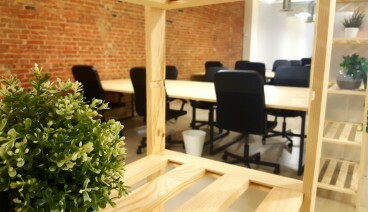 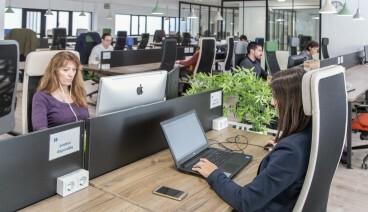 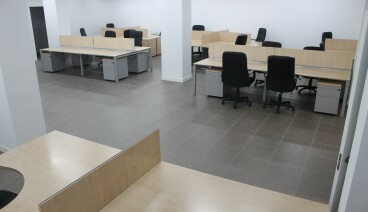 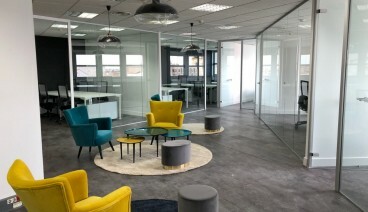 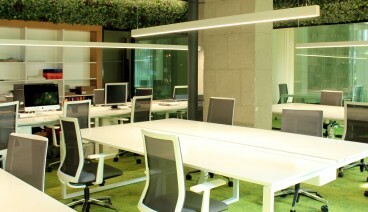 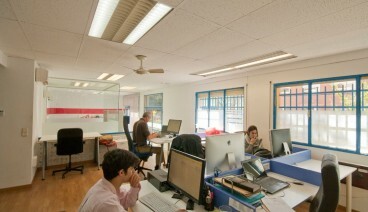 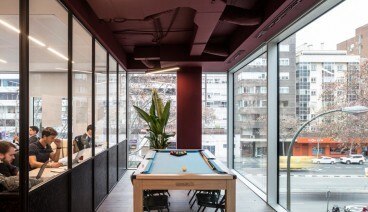 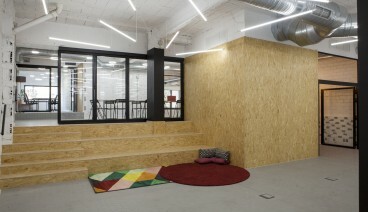 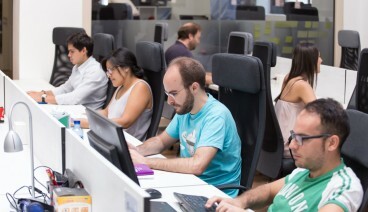 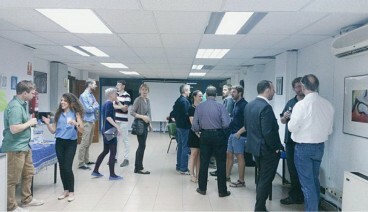 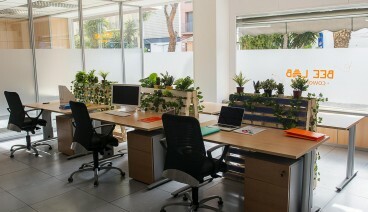 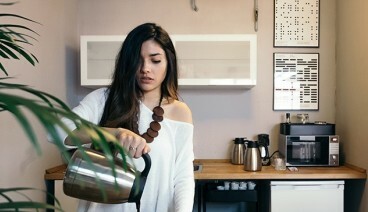 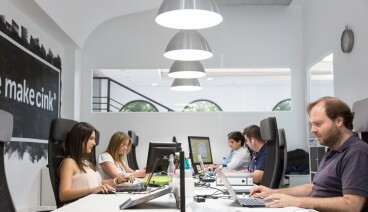 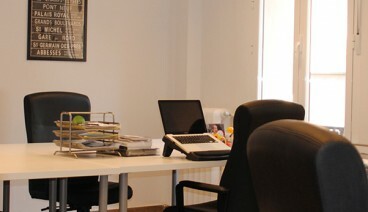 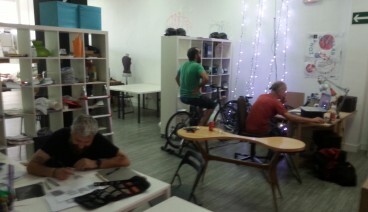 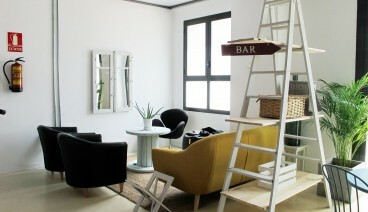 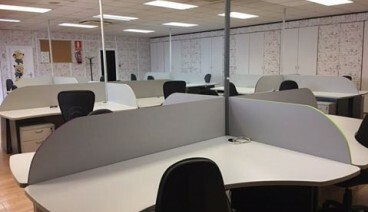 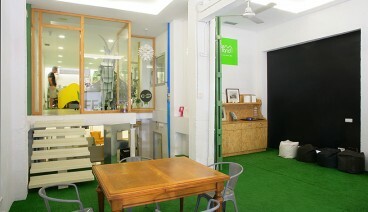 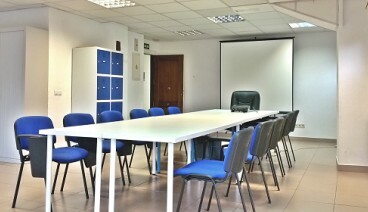 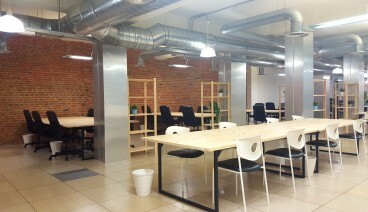 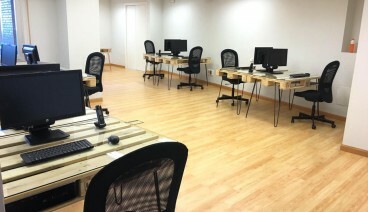 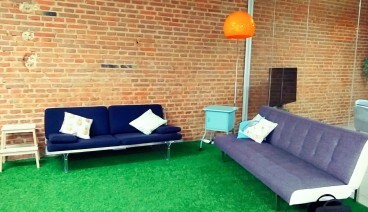 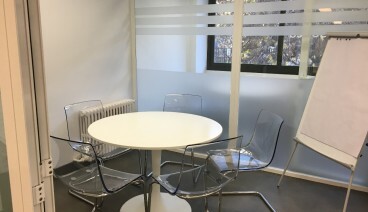 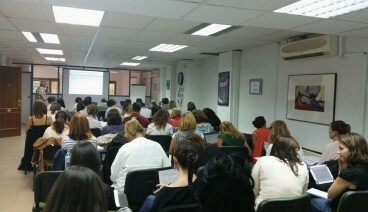 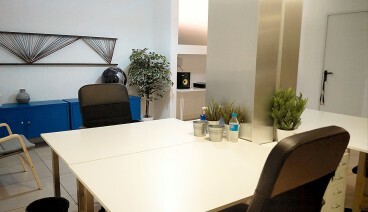 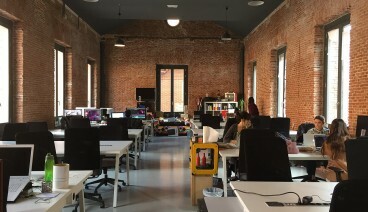 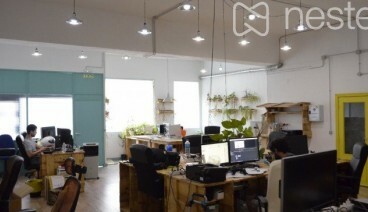 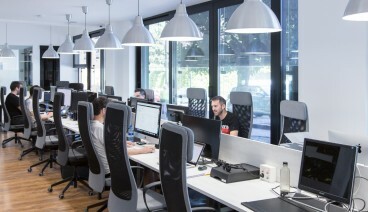 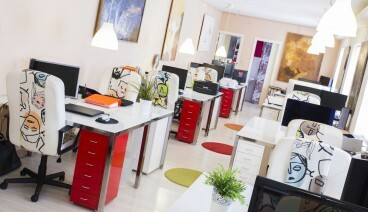 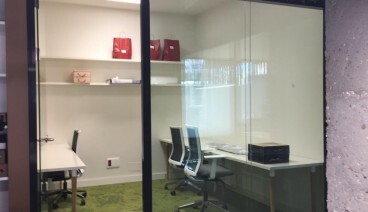 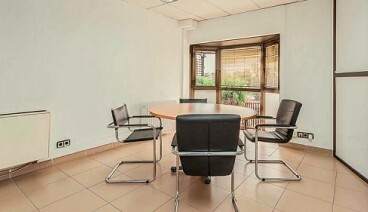 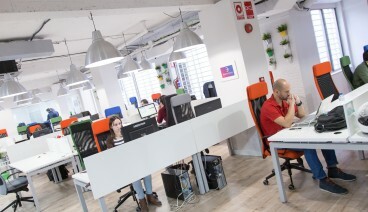 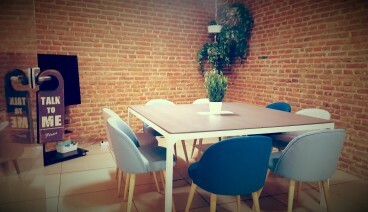 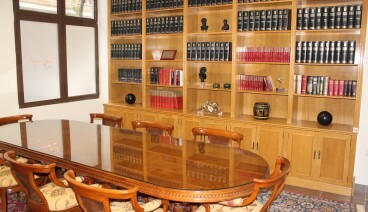 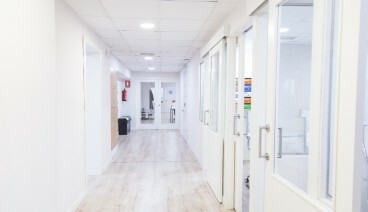 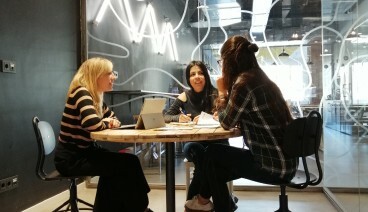 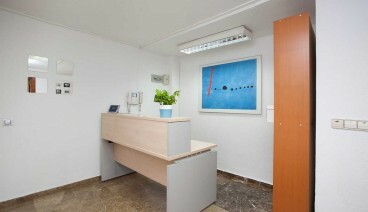 Find the Coworking in Madrid that best suits your needs. 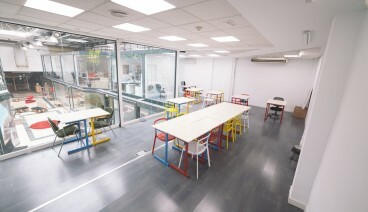 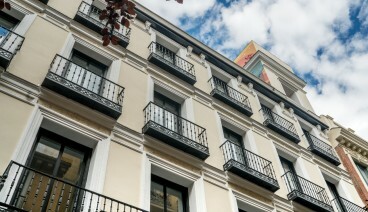 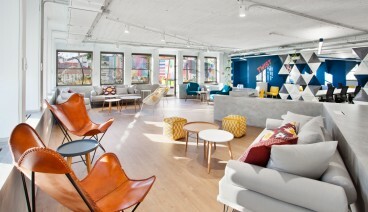 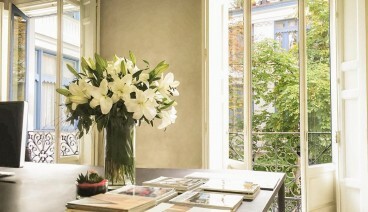 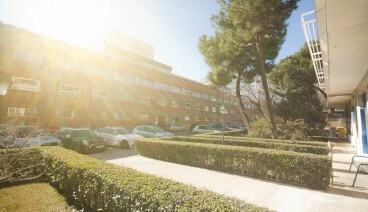 Compare prices and choose the Coworking in Madrid with the perfect location for you. 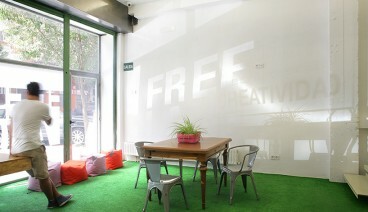 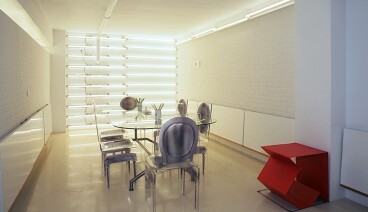 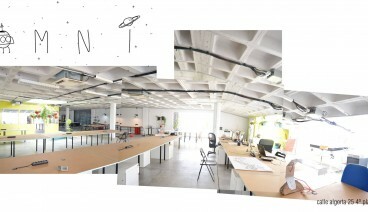 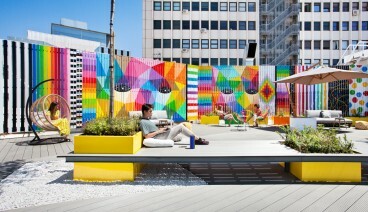 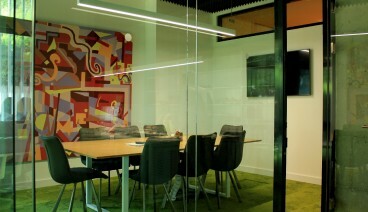 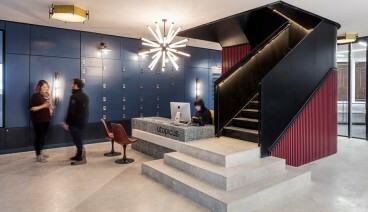 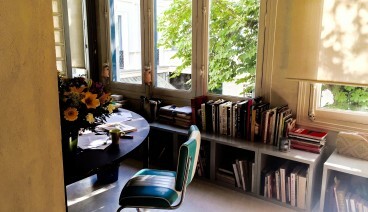 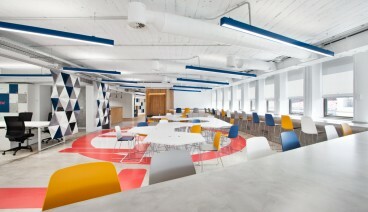 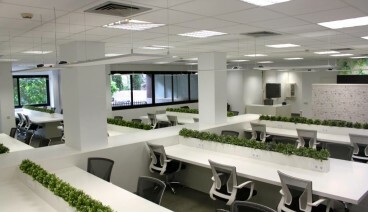 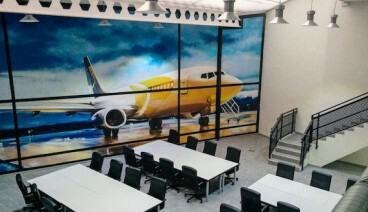 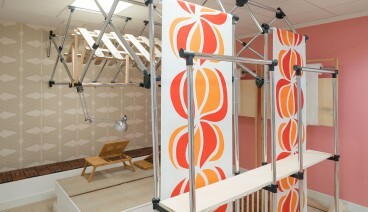 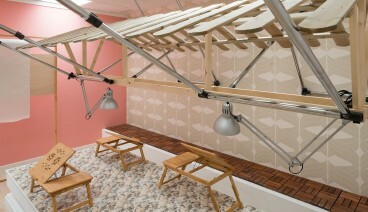 Inspirational spaces where you can develop interesting professional synergies.